Everyone knows we have a traffic problem in our big cities. Commute times range from 30 minutes to over 2 hours depending on the city you leave. Brogan BamBrogan thinks this problem can be solved. Brogan BamBrogan was the former SpaceX engineer who later worked for Hyperloop One before he left. Brogan founded Arrivo in 2016 with Andrew Liu, David Pendergast, Jadon Smith, Knut Sauer, Nima Bahrami and William Mulholland. We wrote briefly about Arrivo back in November 2017. Arrivo plans to build its own hyperloop. Hyperloop is a proposed mode of transportation, first conceived by Elon Musk, the founder of Tesla and Space X. It is essentially a train system that Elon Musk calls “a tube over or under the ground that contains a special environment.” The idea is based on the very high-speed transit (VHST) system proposed in 1972, which combines a magnetic levitation train and a low pressure transit tube. Now Arrivo is trying to beat Elon Musk to it and make his dream of a super-fast transportation system a reality. Arrivo is building technology based on the hyperloop architecture that will deliver a truly 21st century seamless experience for passengers and freight. Just as all well-designed technology is invisible to its users, Arrivo’s hyperloop will shift transportation into a mode of “Arrival”. They’re building a world class team of engineers to deliver Arrival Technology that is fully networked, ultra-safe, 100% reliable and commercially sustainable. 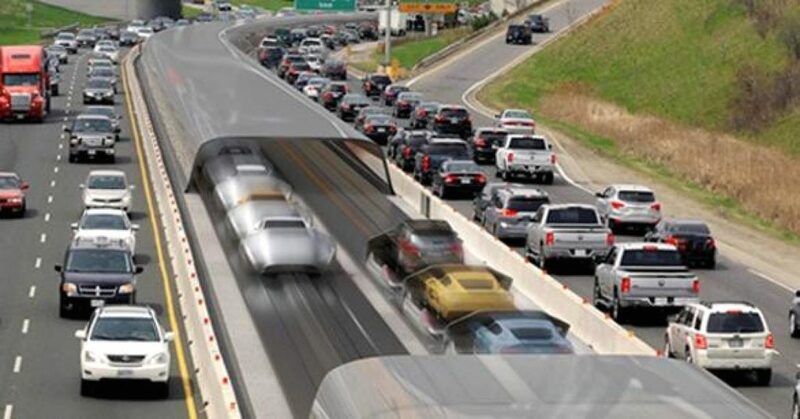 The startup has reached an agreement with city of Dever to build an expressway in the city of Denver. It would be a 200 mile-per-hour transit system that would get anywhere in the Denver metro area in 20 minutes or less, for the same cost as a toll road. Arrivo’s ran its first successful test launch in Las Vegas back in 2016. 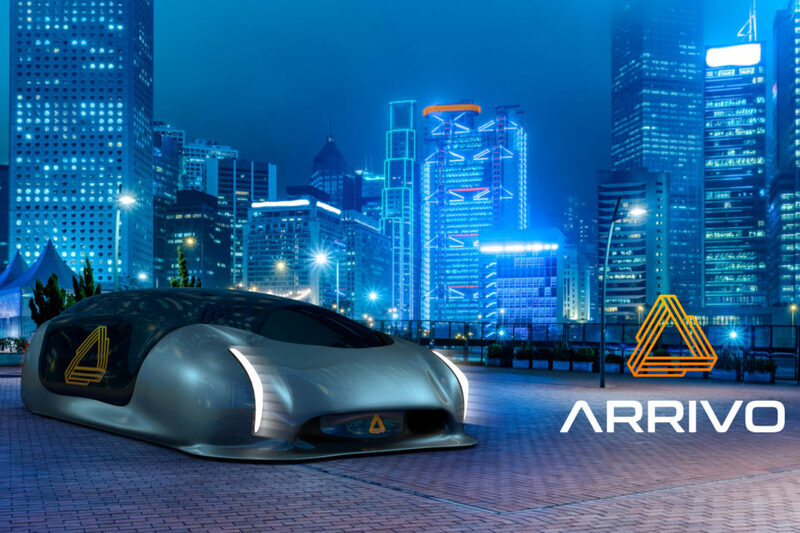 Arrivo’s autonomous network is engineered to eliminate traffic by zipping vehicles at speeds up to 200 mph as a new, seamless layer of transportation that integrates with existing roadways, city metros and automobiles. The system uses only electric power to propel the vehicles and magnetic levitation to float the vehicles at high speeds. Arrivo is not the only startup working the hyperloop technology. Hyperloop One, a company that Brogan was once part of, is also working on similar technology. 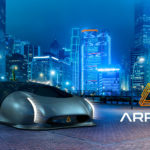 Arrivo’s technology uses “enclosed, electromagnetic superhighway” that “uses magnetic levitation to make the vehicles float, and electric power to move them forward.” “Autonomous cars are coming, connected autonomous cars are coming, we think that’s going to increase the desire for people to move on the freeways,” BamBrogan said. “We want to deliver all the value that hyperloop can deliver – the safe, the efficient, the on demand, the fast. But, we want to deliver it at a cost basis that is absolutely transformative.” Arrivo has raised undisclosed amount from Trucks VC. 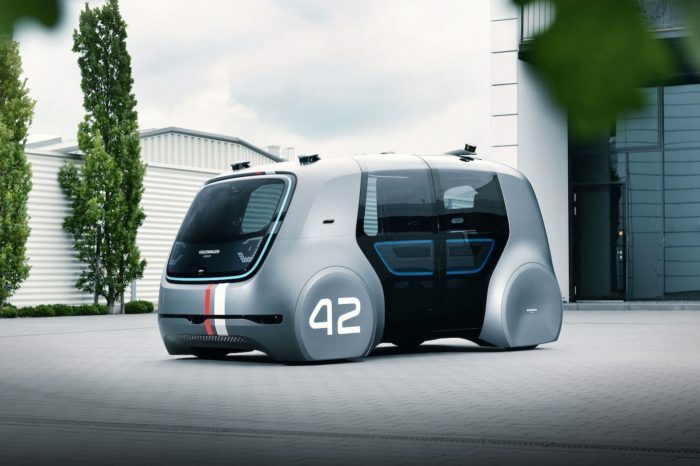 Trucks VC’s mission is to back the entrepreneurs changing transportation, especially startup in the area of autonomous, connected and shared vehicles.